We offer a range of termly courses which are based at our YMCA studio in South Ealing and in Haven Green Baptist Church in Ealing. The courses are suitable for children aged 5 and over. If your child would loves ballet, gymnastics and Judo, are courses are ideal. We offer gymnastic sessions every day after school and up until teatime, at both South and West Ealing, so you are bound to find something that fits into their busy timetable. 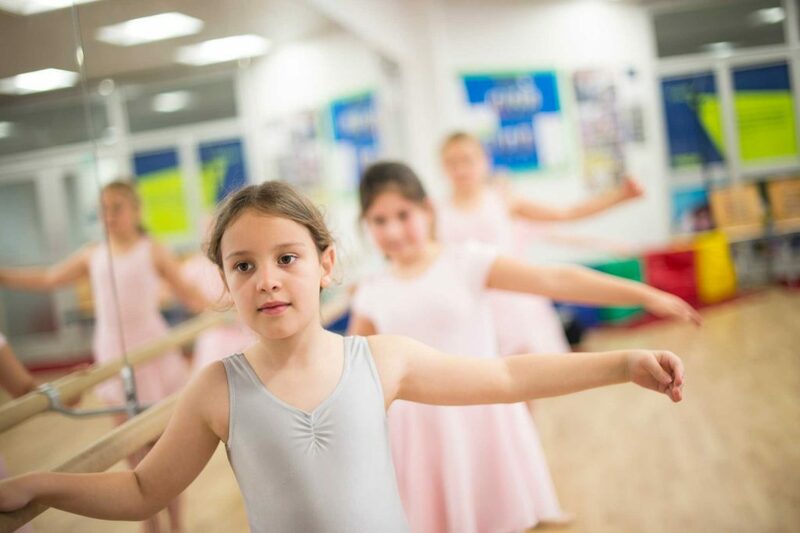 Intermediate ballet is on Wednesdays, while Judo is on Saturdays, 10am for 5-7 year olds and 11am for 8-15 years. To find out more you can visit our online booking website or app. YMCA studio in South Ealing, 25 St. Mary’s Road, Ealing, W5 5RE. Haven Green Baptist Church, 2 Castlebar Rd, London W5 2DP. South Ealing, 25 St. Mary’s Road, Ealing, W5 5RE. We kindly ask parents/carers to leave the studio while the class is taking place.